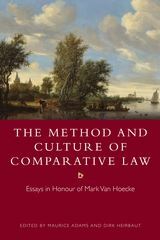 This book is a successor to J Griffiths, A Bood and H Weyers, Euthanasia and Law in the Netherlands (Amsterdam University Press 1998) which was widely praised for its thoroughness, clarity, and accuracy. 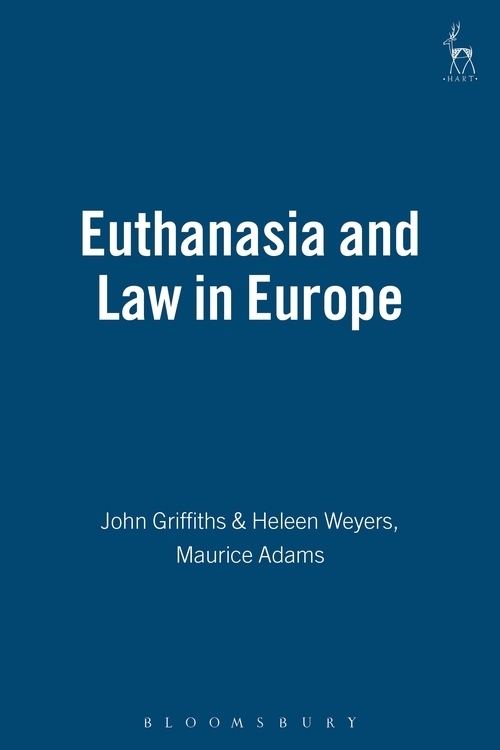 The new book emphasises recent legal developments and new research, and has been expanded to include a full treatment of Belgium, where since 2002 euthanasia has also become legal. 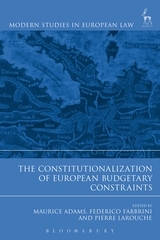 The book also includes descriptions written by local specialists of the legal situation and what is known about actual practice in a number of other European countries (England and Wales, France, Italy, Scandinavia, Spain, Switzerland). -the results of empirical research concerning actual medical practice. A concluding part deals with some general questions that arise out of the material presented: Is the legalisation of euthanasia an example of the decline of law or should it, on the contrary, be seen as part and parcel of the increasing juridification of the doctor-patient relationship? Does the Dutch experience with legalised euthanasia support the idea of a 'slippery slope' toward a situation in which life-especially of the more vulnerable members of society-is less effectively protected? Is it possible to explain and to predict when a society will decide to legalise euthanasia? practices, and a model for accounts that might be made of similar practices elsewhere. “The scientific clarity of the definitions provided makes possible the terminological and conceptual clarification that is essential if one wants to deal with such matters in a serene and unambiguous way. 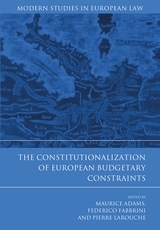 Written in simple and flowing English, not at all technical or erudite, the book will be a useful source both for the legal specialist and for the physician, for the sociologist or the journalist, as well as any person who wishes to have a 360-degree look at such complex issues. 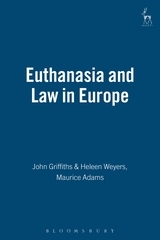 “Euthanasia and Law in Europe ... is the definitive book that unpacks existing data on euthanasia, assisted suicide and other medical behaviours that potentially shorten life. 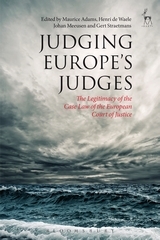 John Griffiths is Professor of Sociology of Law (Emeritus) at the University of Groningen. Heleen Weyers is Lecturer in Legal Theory at the University of Groningen. Maurice Adams is Professor of Democratic Governance and Rule of Law (vfund chair) and Professor of General Jurisprudence at Tilburg Law School.